Previous Previous post: I Am Going To Zongo Falls! 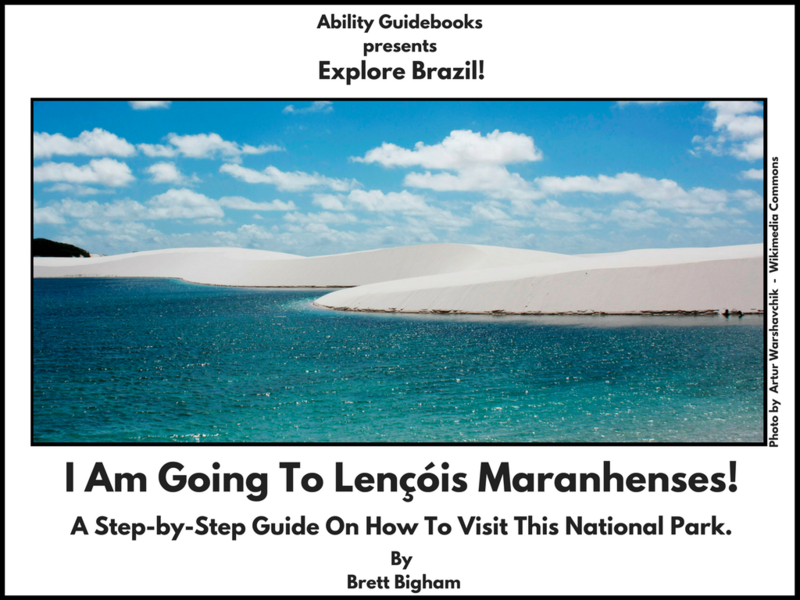 Africa gets another Ability Guidebook! Next Next post: Reykjavik Has Its First Ability Guidebook! I Am Going To Hallgrímskirkja!